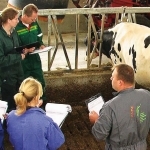 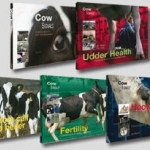 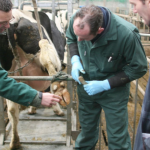 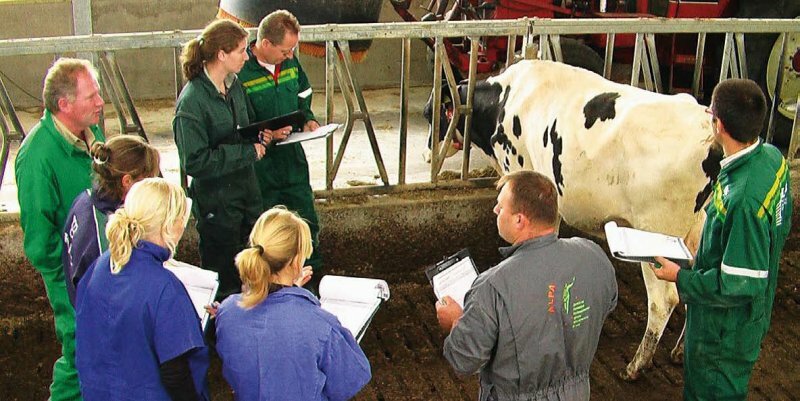 Difco International BV has an official cow signal trainer who can give cow signal training in Russia and Ukraine. 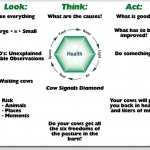 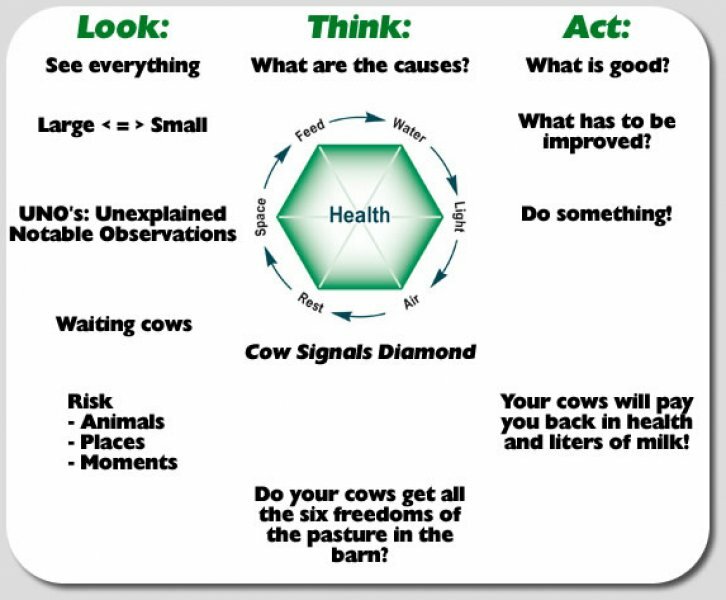 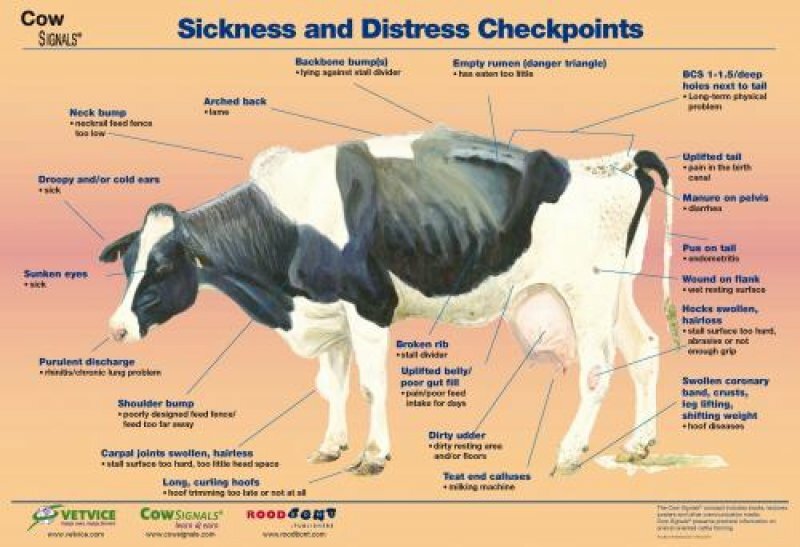 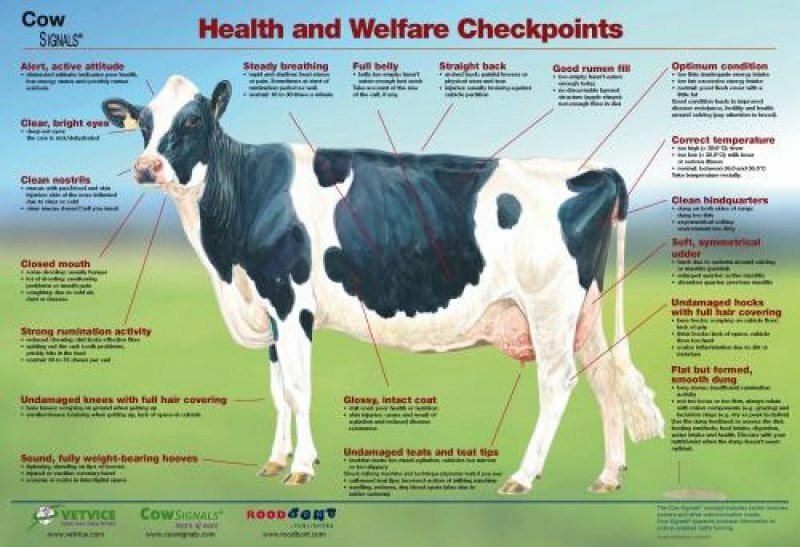 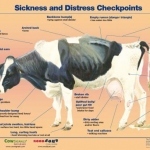 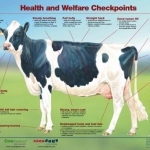 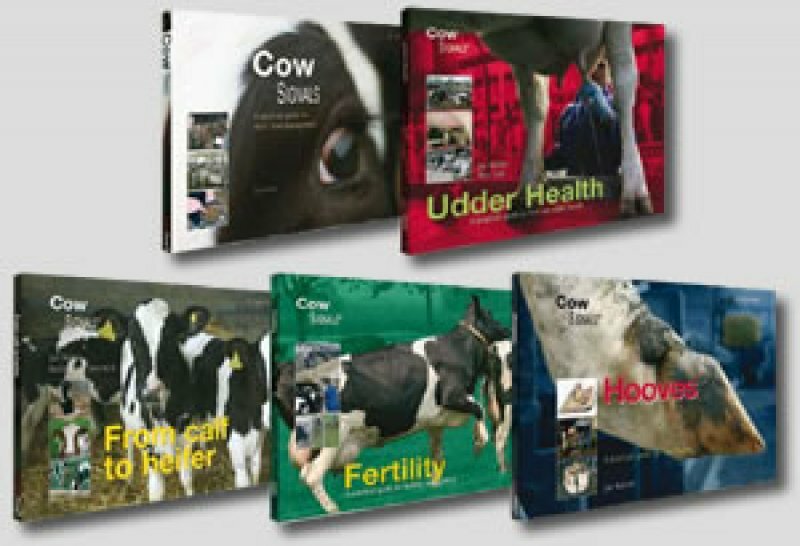 The cow signal concept is based on prevention and happy cows means happy farmers. 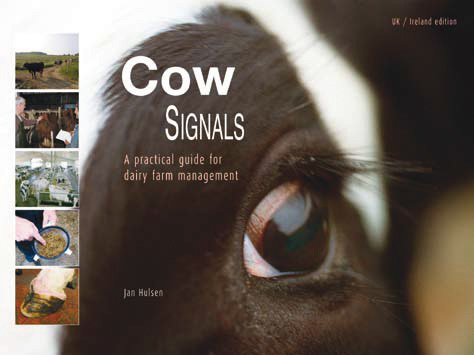 The cow signal diamond show all six keys for happy cows: feed, water, air, space, rest and light.